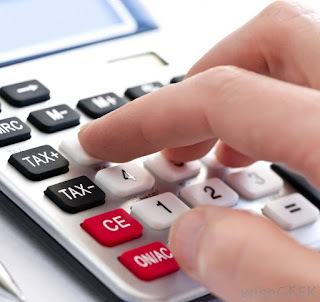 Due to many misconceptions on whether calculator is allowed or not in Numerical and Statistical Computing (MCSE-004) exam during June 2016 term end examination, IGNOU has officially announced on its website that calculator is allowed in this paper for this TEE. IGNOU shared the following piece of snippet on its website. THIS IS WITH REFERENCE TO USAGE OF CALCULATORS DURING THE TERM END EXAMINATION OF MCSE-004 SCHEDULED FOR JUNE, 2016. IT IS TO INFORM THAT USE OF CALCULATORS IS ALLOWED DURING MCSE-004 TERM END EXAMINATION TO BE HELD IN JUNE, 2016. Share "IGNOU allows calculators during TEE June 2016 in MCSE-004"
Share this page (IGNOU allows calculators during TEE June 2016 in MCSE-004) to let others know about it!